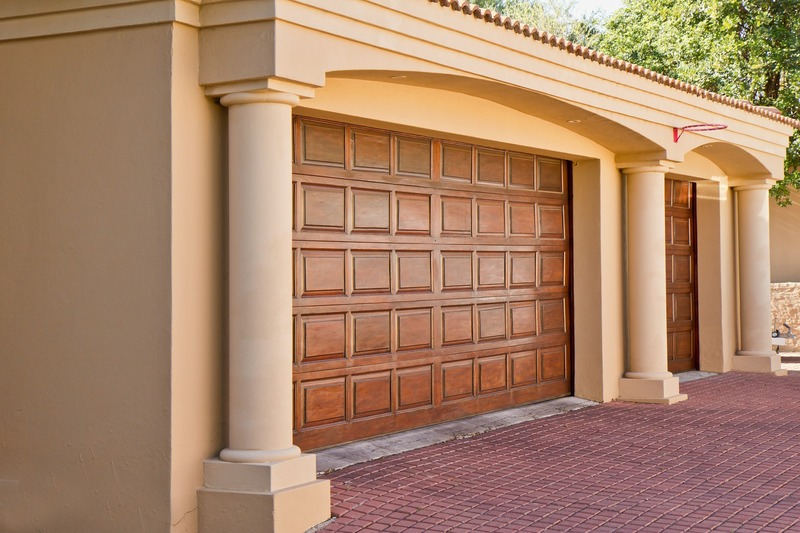 Garage doors are meant to last longer, but there comes a point when they will squeak, grind and rattle. 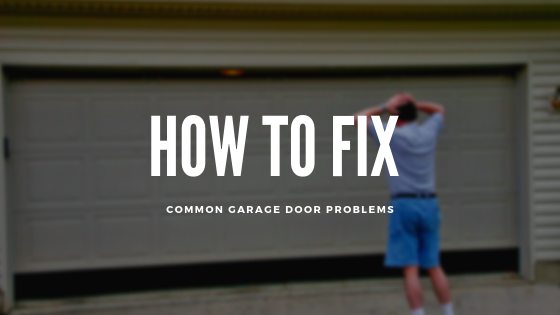 You might want to ignore these signs, but such loud noises from your old and rusted garage door indicate that you need a replacement. While these signs are enough, but you can always get an expert opinion by consulting a garage door repair company in your neighborhood. 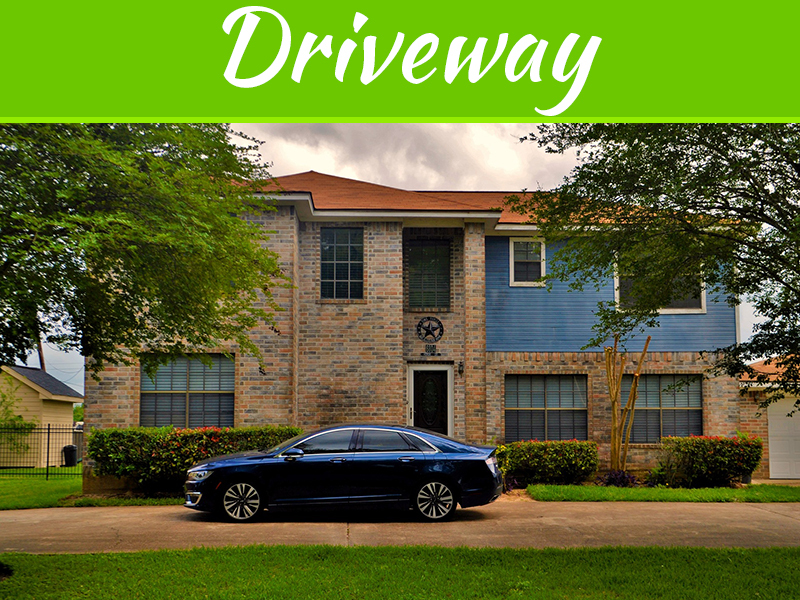 Given the amount of options available, replacing the old garage door might seem like a mountainous task. Right from selecting the design to the material type, you have to take innumerable decisions. 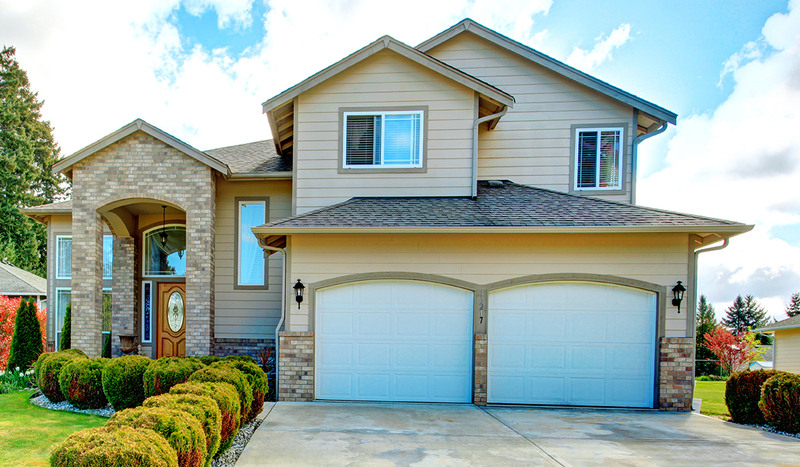 So, how should you begin your quest for installing a new garage door? Let us ease up your quandary by discussing some garage door materials. https://www.garagedoorservice.com/ is one of the best garage door services & repair companies in US with more than 20 years experience in offering professional services. You might come across a plethora of door material options, but it will all come to point where you need to decide your design and quality expectations. 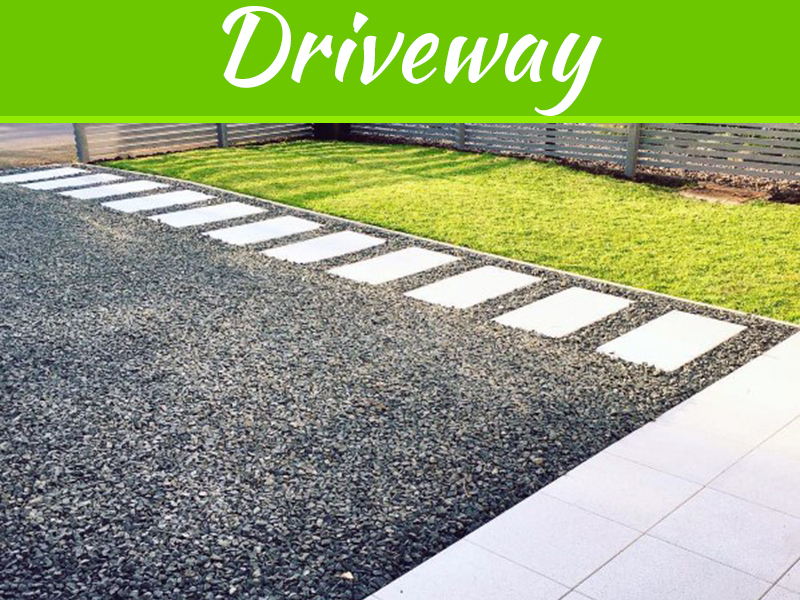 Depending upon your budget and design expectation, you can choose one of these material options. Steel garage doors are revered for their durability and low maintenance cost. Additionally, some of them come with wood grain coating, thereby adding to your design options. However, just like any other product, steel doors have drawbacks. Steel has poor insulating quality. 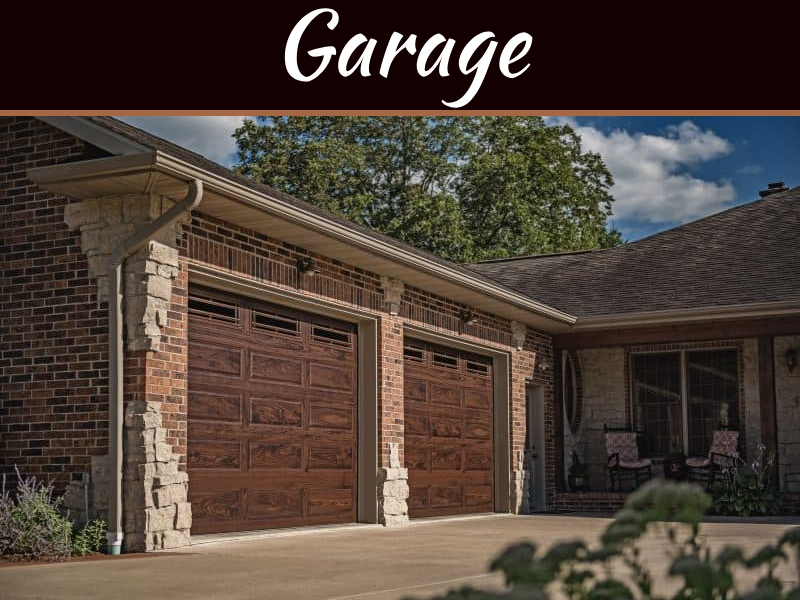 Therefore, if you plan to spend longer hours in the garage, then you might have to reconsider your decision of installing a steel garage door. Also referred as the sister of steel, it comes with almost identical designs. Aluminum doors are ideally used to get a modernized look at an affordable price. Though, aluminum is relatively cheaper and lighter, but it is highly susceptible to dents and damages. Unless you are low on budget or have plans to frequently meet garage door repair service in USA, you should avoid aluminum garage doors. 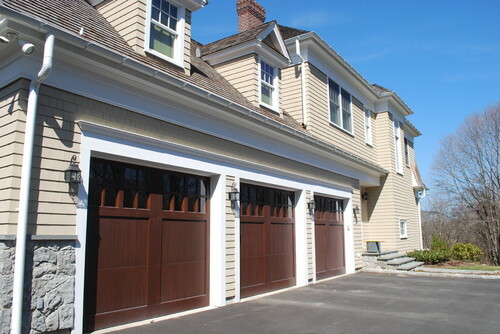 There is no replacement for the charm and elegance of wooden garage doors. You can paint them and create a replica of their stylish steel or aluminum counter-parts. 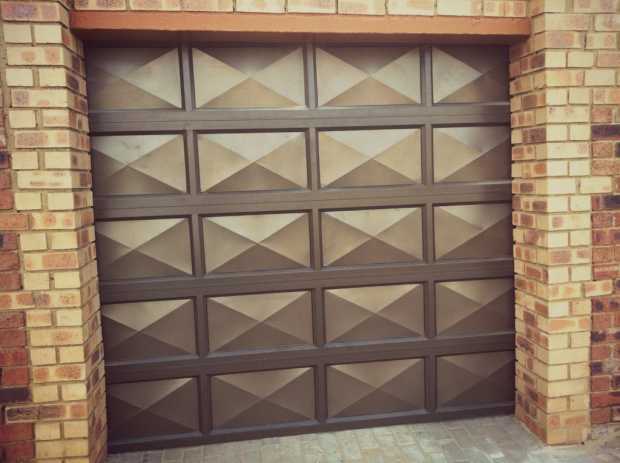 However, it is difficult to replicate the beauty and richness of a wooden garage door. Whether you are planning for a traditional architectural look or a contemporary one, wood can easily meet your expectations. In fact, wood has always been the mainstay for the design and manufacture of doors. Of course, wooden doors need regular maintenance, and wood can even be costlier than aluminum or steel. However, you can deal with the price issue, if you go for affordable wood types. The incentives of selecting a fiberglass door are lesser than its demerits. Firstly, fiberglass is a weak insulator, so its design might fade within a few months of installation. Additionally, you have to put in greater effort to maintain a fiberglass door. To sum it up, getting a fiberglass door might seem like a brilliant idea if you live in close proximity of beach, but any other place apart from this makes it a financial burden. 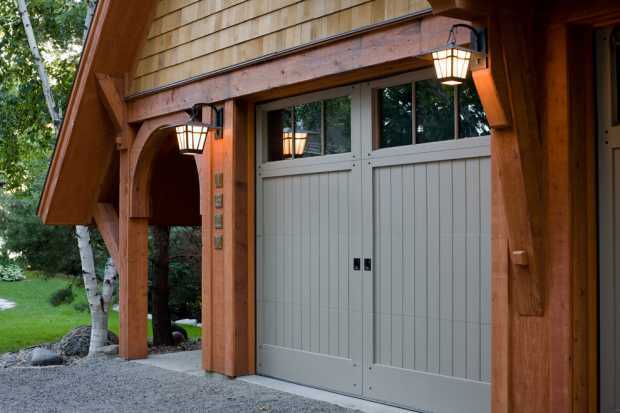 So, are you ready to make the switch to a brand new garage door or do you plan to repair the existing? Book an appointment with your neighborhood garage door services for affordable garage door repair.